The Beautiful hill peaks, the beautiful lakes, the pleasant weather, the elegant mountain valleys and the snow clad peaks. As India is blessed with great tropical climate, these hill destinations are most beautiful hill station destinations compared to most of hill station’s in the world. The nature is at its best at these beautiful places, these places offer you the escape from your routine to offer you chilling, relaxing and soothing experience. These places are some of the best hill station destinations around the world, these are the 7 best hill Station destinations of India. Coorg is a beautiful hill station situated at the height around 1500 meters, 112 km from Mysore, Karnataka. Coorg is fondly called as the ‘scotland of India’. Coorg is an abundance of nature, amazing weather, beautiful hill peaks and splendid lakes. Visit this beautiful hill station to relax from your daily work life chaos to enjoy the mesmerizing weather, beautiful forest covered hill peaks and awesome nature. Coorg is one of the biggest producers of coffee in India, so you can even go and see the coffee plantation trails happening around Coorg region. By Air : The nearest airports are Mysore 114 km, Mangalore 136 km and Bangalore 260 km. By Rail : The nearest Railway Station to Coorg is Mysore is at 114 km. Mangalore and Bangalore 260 km. 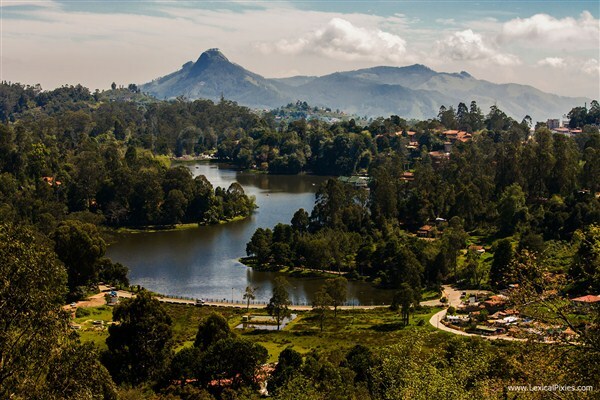 Kodaikanal is situated at the height of around 2000 meters in the upper palani hills of western ghats in Tamil Nadu, it is fondly called as the ‘Princess of Hill Stations’. 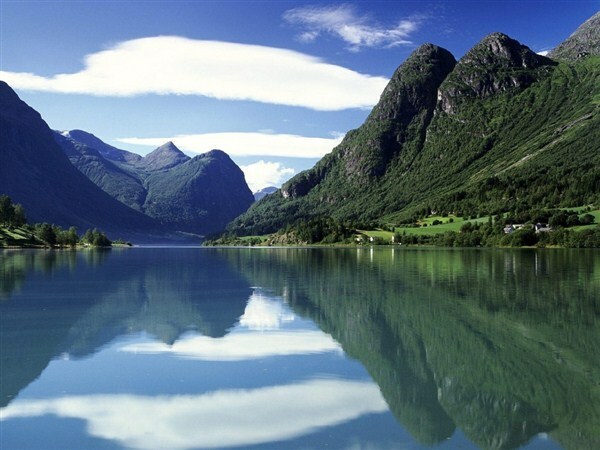 Kodaikanal is an abundant of natural beauty. Kodaikanal has big park called byrant park which has 325 species of trees, shrubs and 100’s of flowering plants during peak season. 80 kms from Kodaikanal hill station, Palani station: this is 64 km from kodaikanal. 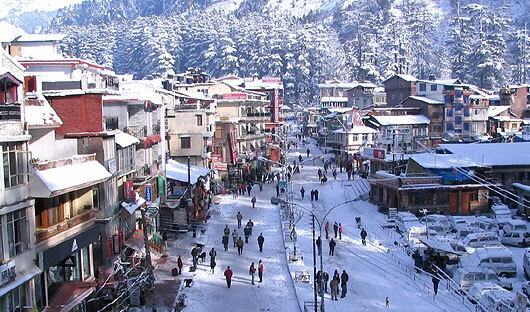 Dalhousie is situated around 2,700 m above sea level around 5 hills peaks in Himalayas. The hill station offers the beautiful view of the hill peaks around. There are several tourist attractions in Dalhousie. 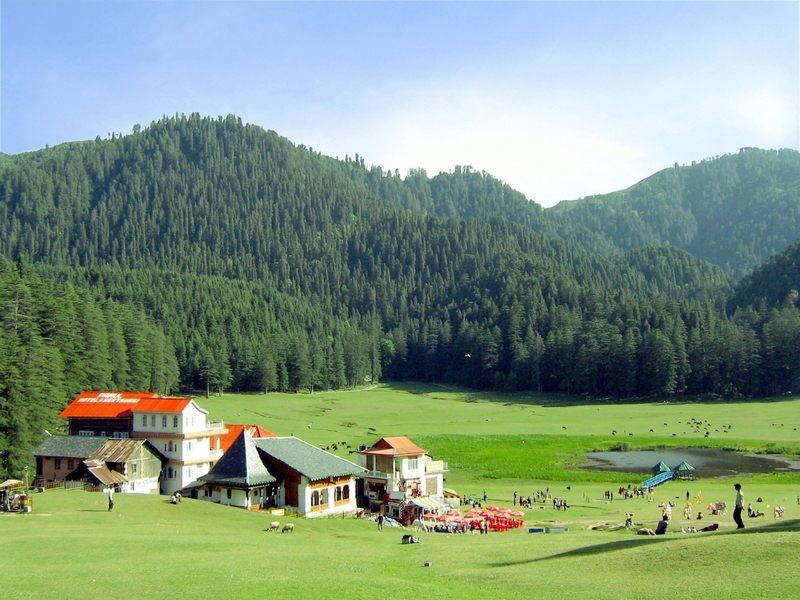 Khajjiar, a beautiful valley in the hills lap is also a favourite tourist attraction. Tibetan market, Bakrota hills, Dainkund peak, Kalatop and Lohali village are few other popular places to visit in Dalhousie. During summer you can enjoy the mild cool weather with the beautiful greenery around, while in winter you can enjoy the snow clad peaks and the snow clad valleys of the dalhousie. 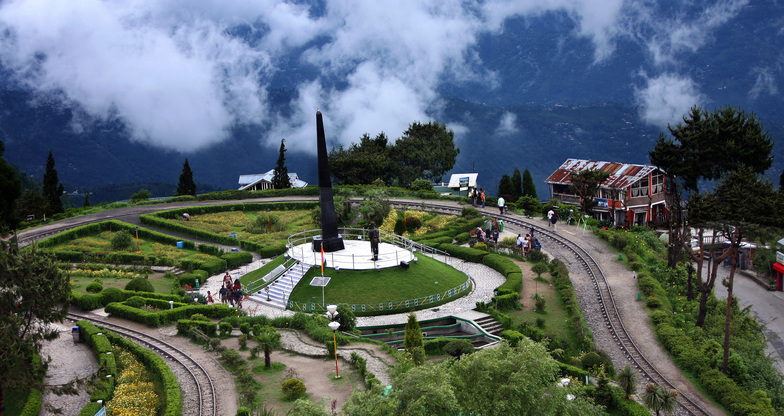 Darjeeling fondly called “Queen of the Hills” is situated at around 2000 meters height. It is famous for the spectacular views of Kangchenjunga which is the world’s third-highest mountain peak. The Darjeeling is famous for its Tea plantations, Black tea is famous plantation in the region. There is a small toy train which takes you to the hill station which is the added attraction for the visitors, as the train gives beautiful view of the valleys and the hill peaks. The Weather is mild cold through out the year while it is very chilled in the winters with the temperatures dropping up to -5 degree Celsius. The Darjeeling offers the beautiful view of the peaks and the valleys making it one of the most scenic hill stations. Best time to visit is in summer between march to May. By Air : Bagdogra Airport is the nearest air connection which is 96 kilometers away from Darjeeling. Delhi and Kolkata are the nearby big cities , whose airports are well-connected with international cities across the globe. Munnar is situated on the height of 1600 meters above the sea level on the hill top of the Western Ghats mountains in Kerala, India. Sprawling tea plantations, picture-book towns, winding lanes and holiday facilities make this a popular resort town. mong the exotic flora found in the forests and grasslands here is the Neelakurinji. Munnar also has the highest peak in South India, Anamudi, which towers over 2,695 m. Anamudi is an ideal spot for trekking. If You are nature lovers then this is surely the best place you can plan to visit with the national parks situated on all the 4 sides of the hill stations, you can see several species of rare butterflies, animals and birds. It also offers the view of the tea plantations. The climate here is pleasant all year round with the temperature hovering in range of 25 to lowest being -2 degree Celsius in winters. By Air : The nearest airport is the Cochin International Airport, which is 110 kilometers away by road. From Cochin, you can hire a cab to get to Munnar. The Madurai International Airport is 140 kilometers away from Munnar. Located in the Himalayas, this beautiful station is at the height of around 2300 meters. The hill station is located surrounding the beautiful hill slopes from its 4 sides, with 1 side having the snow peaks visible all year round. The solang valley near by is one of the most favourite tourist spots around where you can enjoy many adventure activities like zorbing, para glading, valley crossing and Travelling by Rope way, also other adventure activities like river crossing, mountain trekking takes place here. One of the most trilling adventure here is the River rafting which takes places on the Kulu river. The best time to visit the hill station is in summer season which last from February till June, while if you want to enjoy the snow clad peaks and valleys then you need to plan your visit in winter time when the temperature drops to as low as -13 degree Celsius in December and January. By Air : The nearest airport is at Bhuntar, located approximately 50 kilometers away from Manali. Domestic flights connect Bhuntar with Delhi and Chandigarh, Once you reach at these airports, you can take a pre-paid taxi to Manali. However, owing to weather conditions, flights are not the most reliable option for getting to or out of Manali. By Train : Nearest Railway Station is Chandigarh and Ambala which are approximately 250 km away. 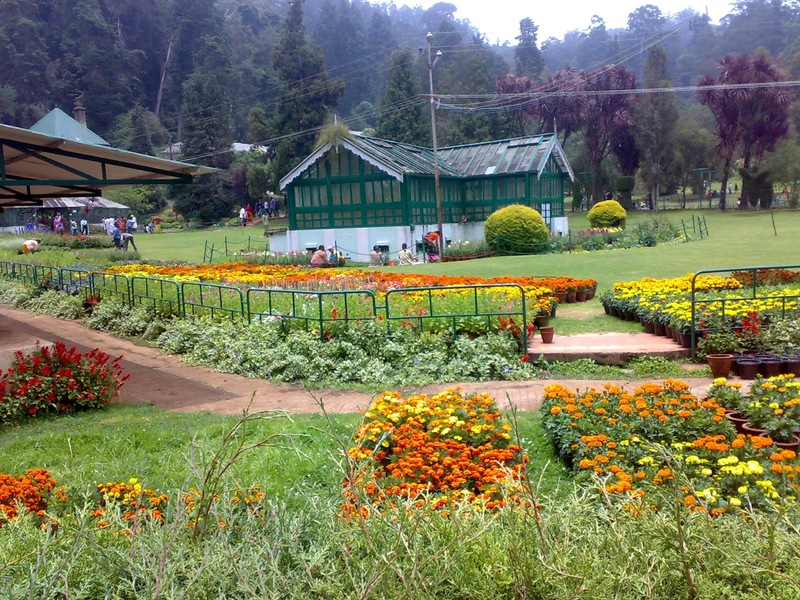 Ooty is the district capital of the Nilgiris district in the Indian state of Tamil Nadu. The hill station offers the most beautiful scenic view, beautiful Botanical gardens spread over 22 acres. It has the most beautiful scenic lake situated in between of the beautiful mountain slopes, valleys and the tree covered slopes. You can reach this nature heaven by road or by the other beautiful way which is the by railways. There is a small toy train which takes you to the hill top of this beautiful hill station. The ooty is famous for its various tea plantations. Ooty has the best climatic conditions through out the year. The Temperature hover in range of 20 degree Celsius to as low as 0 degree in winter, but still you can plan your visit to this hill station all year round, except for the rainy season which is from May to October. 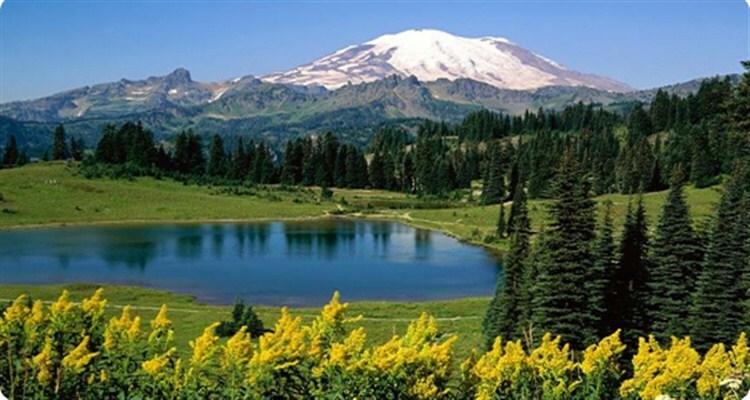 Want to know more about hill stations..!! Check here about the Worlds Smallest Hill Station, link- World’s Smallest Car-Free Hill Station (Matheran- India). We hope that you liked the StunningAlways hill stations top 7 list !!! Share this with your friends, family and Like StunningAlways on facebook. Also subscribe to us (Top Right corner) to know many more beautiful places in India and around the world.